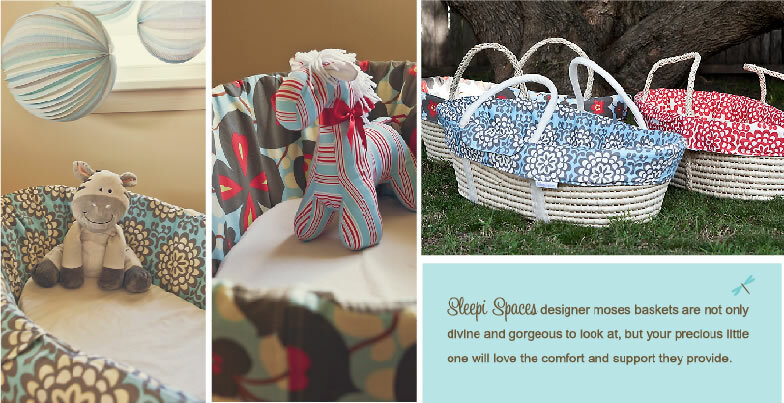 Sleepispaces offer divine moses baskets for your baby to sleep in! Their recently relaunched website showcases their beautiful designer baskets perfectly. Both stylish and comfortable, your little one will sleep soundly – what more could you want?